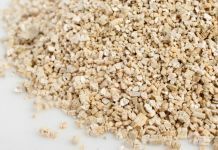 There is one design element that never goes out of style and fits into any décor. 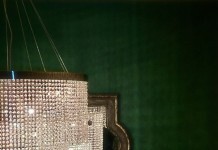 That one design element is animal print. Whether used on upholstery, floors, windows, other textiles or accessories, animal print is timeless. 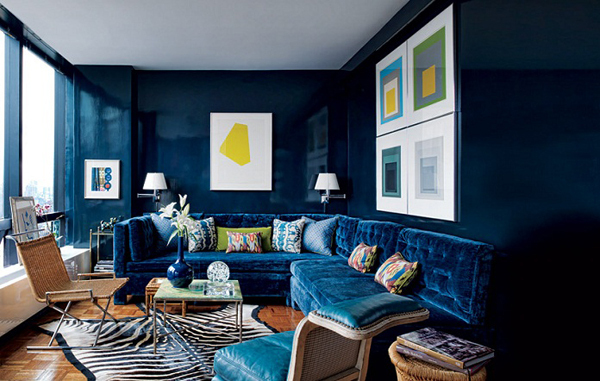 Decorating with animal print takes a light hand, ensuring that the space is tasteful and not overwhelming. 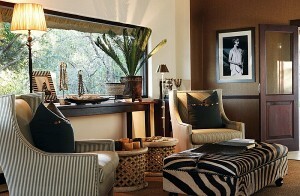 Animal print can be integrated into any style of interior, be it modern, contemporary or traditional. 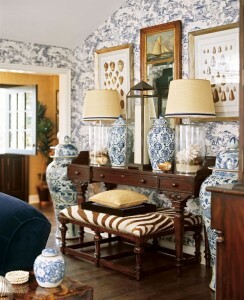 The variety in scale makes mixing different styles of animal print into an interior easy. For example, a zebra print mixes well with cheetah or leopard due to the larger scale of the zebra pattern in comparison to the smaller scale prints. 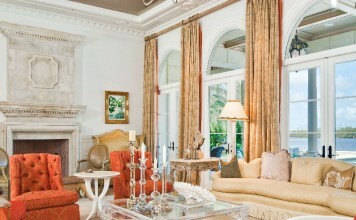 Decorating with animal print is similar to working with neutrals, in that it goes with any color and style of décor. 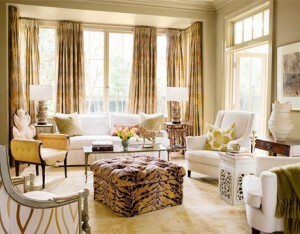 Animal prints are either tan, brown, or black and white, making them easy to blend with any color. 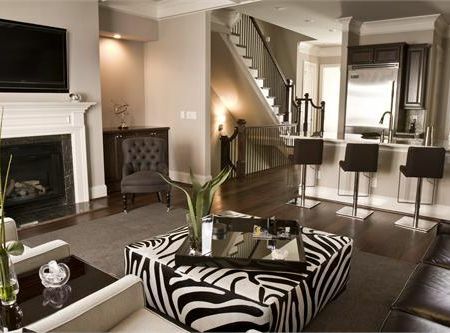 The look of a zebra print rug in a brightly colored living room is a standout. Animal prints are also printed in bright colors for a great contemporary look. 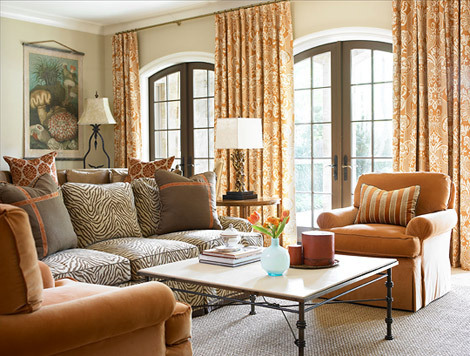 Added to neutral interiors, animal prints make a bold yet classic statement. 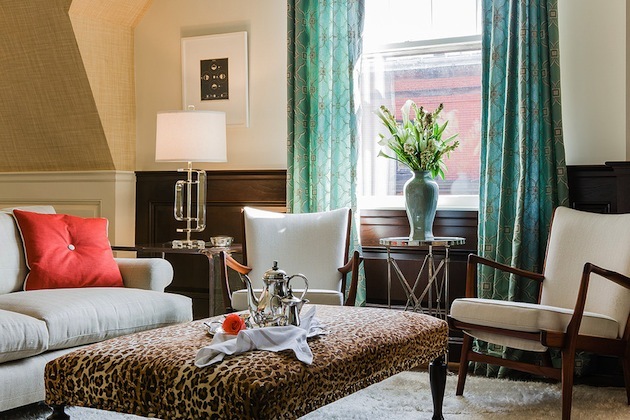 A chair upholstered in a richly patterned cheetah-print gives a boost to a neutral decorating scheme. 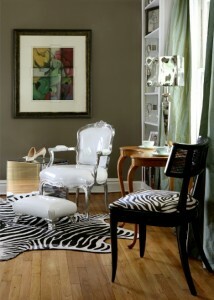 Add a few zebra and cheetah print throw pillows to accent the chair and the space is visually elevated. When decorating with animal prints, choose a large piece such as a chair, ottoman or rug. 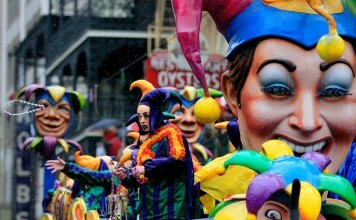 You can then place smaller decorative items, pillows or throws in the room to carry the theme throughout. 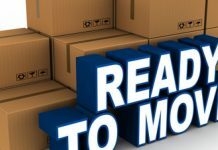 Alternatively, having just one furniture piece upholstered in animal print or decorating the space with an animal print rug adds just the right flair. 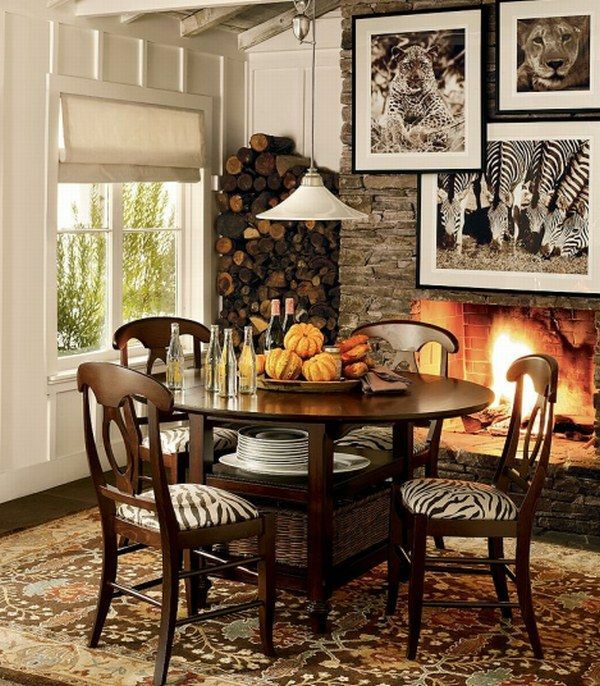 Wild and wonderful, animal prints enliven a space and add timeless style. 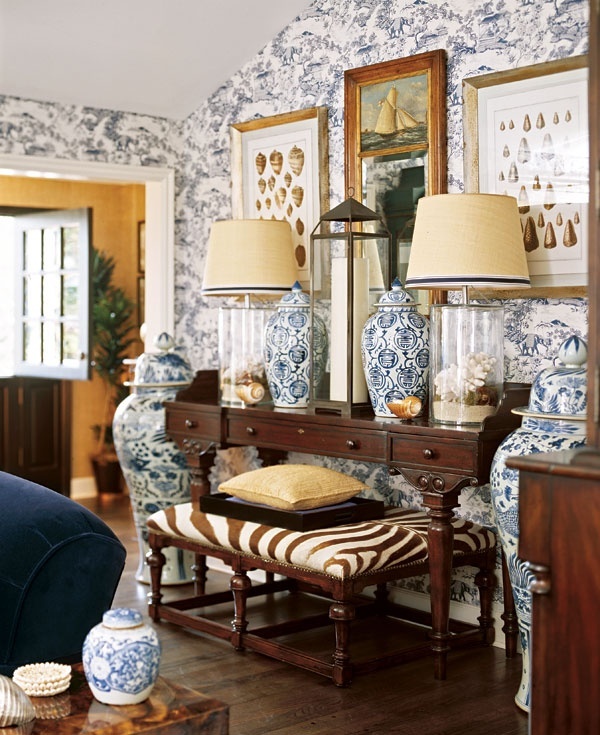 Decorating with animal print brings life to a space and adds classic appeal. Turn loose a little wild in your home with zebras, cheetahs, leopards and tigers.